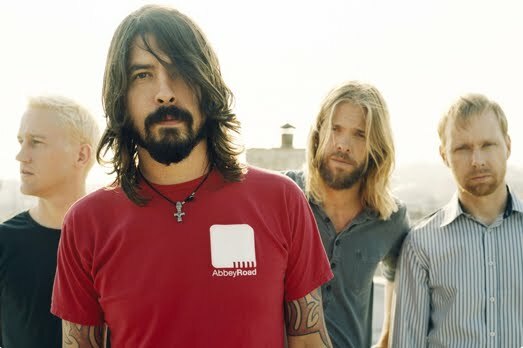 Australia and New Zealand’s thanks and gratitude will no doubt be going out to US rockers Foo Fighters today, after Frontier Touring this morning announced the final amount raised by the band’s incredibly generous fundraising concerts in both Brisbane and Auckland in late March. Organised to raise funds for the Queensland Premier’s Disaster Relief Appeal and the New Zealand Government’s Christchurch Earthquake Appeal, both concerts sold out quickly – and both have achieved their aim in raising vital funds for their charities. In New Zealand, the Auckland concert raised a staggering NZ$354,903 to aid and assist in the clean-up and rebuilding process following February’s devastating Christchurch earthquake. In Australia, the Brisbane concert raised an unbelievable $770,717 to assist the clean-up and rebuilding effort following the disastrous Queensland floods. Full details are available at www.frontiertouring.com.